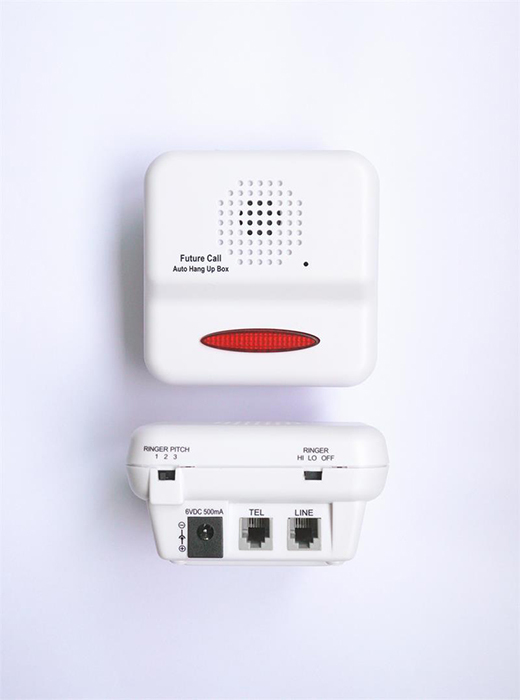 The Auto Hang Up Box will allow the phone line to remain open to calls even when the handset is not properly set down, or in the case of cordless handset, switched off. Without the Auto Hang Up Box, the phone line would remain busy, and unable to receive incoming calls. Works on PSTN / VOIP / Cable lines. * Size: L 4" x W 4" x H 2"